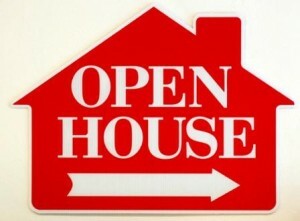 Open houses are a tried and true method of generating traffic to your listing. How about “kicking it up a notch?” Select a theme for your open house. Ideally, you match your idea to a highlight of the home. For instance, if your listing has a killer kitchen, consider doing a cooking demonstration. Perhaps partner with a local restaurant, and share marketing expenses. If your listing is new construction, think about hosting a “Meet the Builder” open house. Or, if your listing sports a great media room, how about an “Afternoon at the Movies” theme?